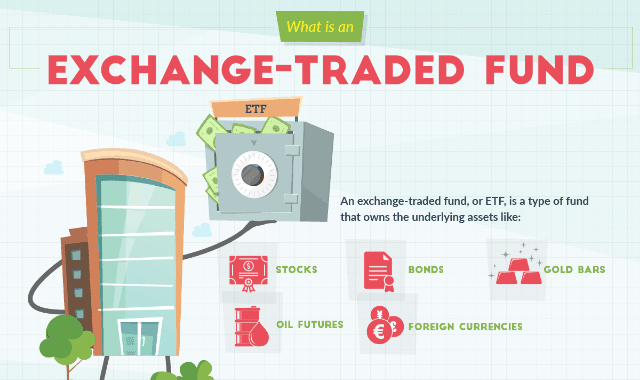 What Is An Exchange-Trade Fund #Infographic ~ Visualistan '+g+"
Sometimes, reading the financial news can seem a little bit like alphabet soup. This is because many investing terms are referred to by acronyms. While this is great for brevity, it can be confusing when you haven’t learned what the terms stand for or what they mean yet. In today’s infographic, we’re going to demystify at least one of these mysterious acronyms by explaining what an ETF is, and why it’s worth considering in your investment portfolio.